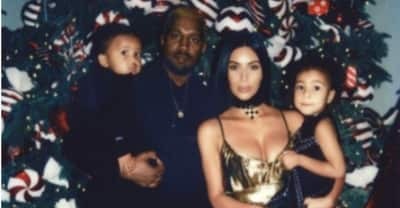 Kanye West and Kim Kardashian have shared a virtual holiday card. Kim Kardashian flew to be with her family in New York following a robbery in Paris. 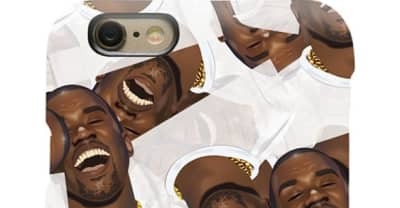 Kim Kardashian offering Kanye West Kimoji iPhone cases for one day only. 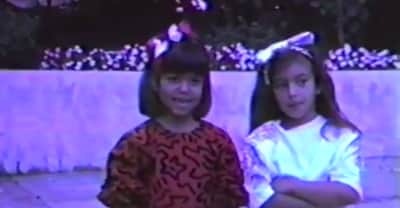 Kim Kardashian critical of Fact Check Armenia and Wall Street Journal over an advert published in April 2016. 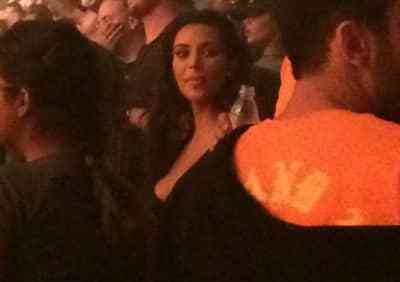 Kim Kardashian is in the crowd at Kanye West's Saint Pablo tour show in Toronto. 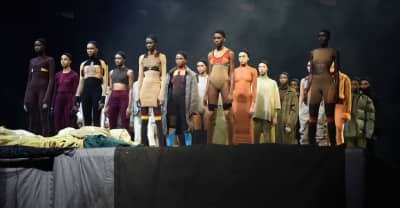 Vanessa Beecroft says she was removed from Kanye West's payroll by Kim Kardashian. 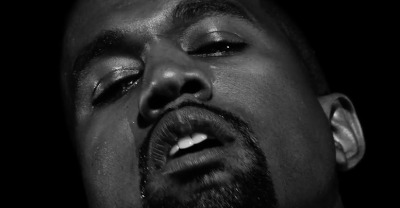 Kanye West releases "Wolves" video with Kim Kardashian and Olivier Rousteing.